All SCOTTSDALE WATERFRONT RES homes currently listed for sale in Scottsdale as of 04/23/2019 are shown below. You can change the search criteria at any time by pressing the 'Change Search' button below. 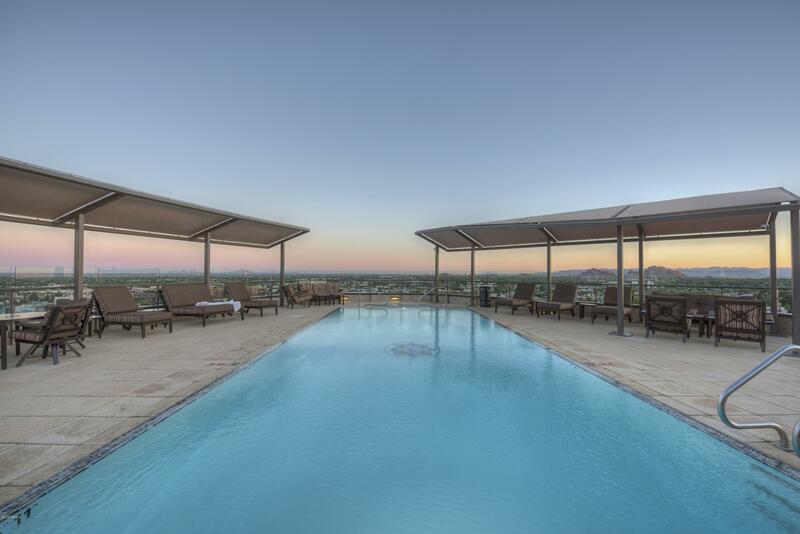 "Magnificent Mountain Views from this Premium 10th Floor Corner Unit @ the Luxurious Scottsdale Waterfront Residences. Soft Contemporary Elegance meets Comfortable Living in this Inviting Spacious 3 Bedroom, 3.5 Bath Stunning Designer Fully Remodeled Condo. 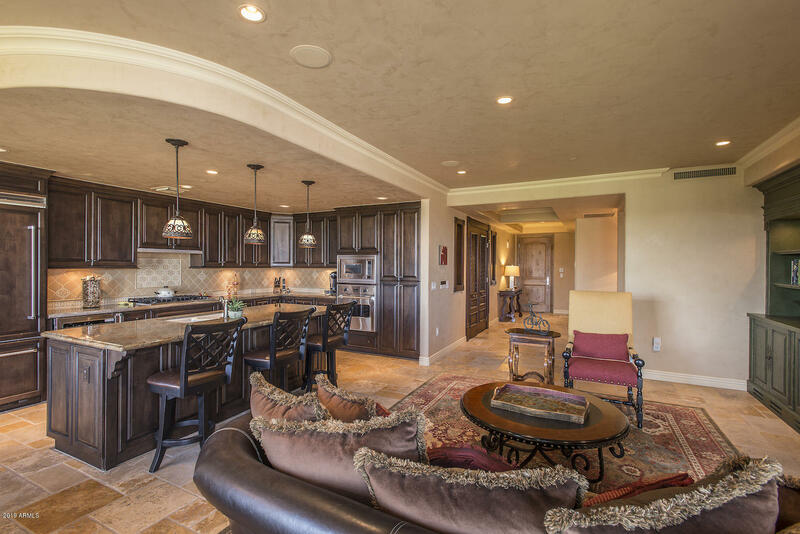 Ideal Split Floor Plan w/All Ensuite Bedrooms.White Kitchen Cabinets Accentuate the Leather Granite Countertops. Viking Stainless Steel Appliances w/Gas-5 Burner Cooktop. Ebony Plank Wood Floors thru-out Kitchen/Great Room-Dining Area. Specta"
"Gorgeous unit! Priced to sell, seller is motivated. Recently renovated, spacious floorplan including formal entrance leading to a large great room, 3 split bedrooms, master bathroom with spa. 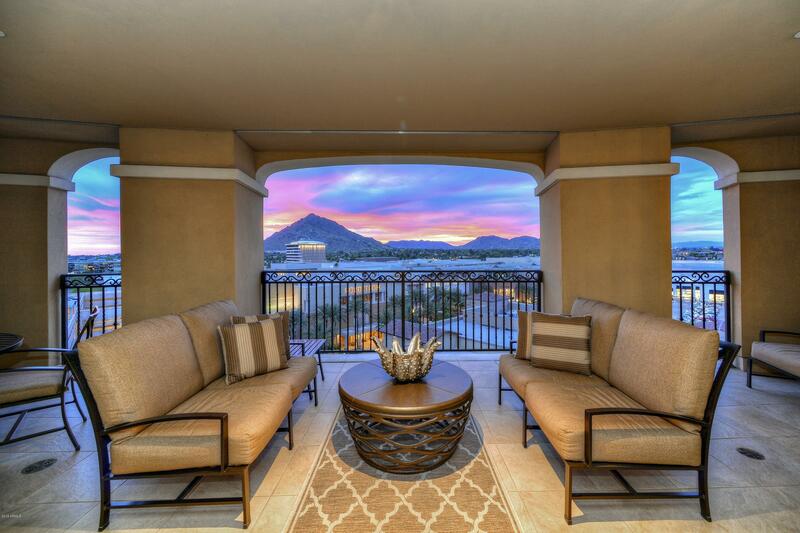 Unit offers spectacular views of Camelback Mountain, high end wood flooring, travertine, and granite throughout. Viking appliances, custom designer paint, electrical and sound upgrade packages are all included. 24 hour security, gym, pool, clubhouse, and several other luxurious amenities provided to all"
"ATTN INVESTOR : LEASE IN PLACE THROUGH 4/2020. Owner has spared no expense on finishes! As you walk through this home you will notice the tumbled stone flooring, Venetian plaster walls, and custom millwork throughout living room and den. 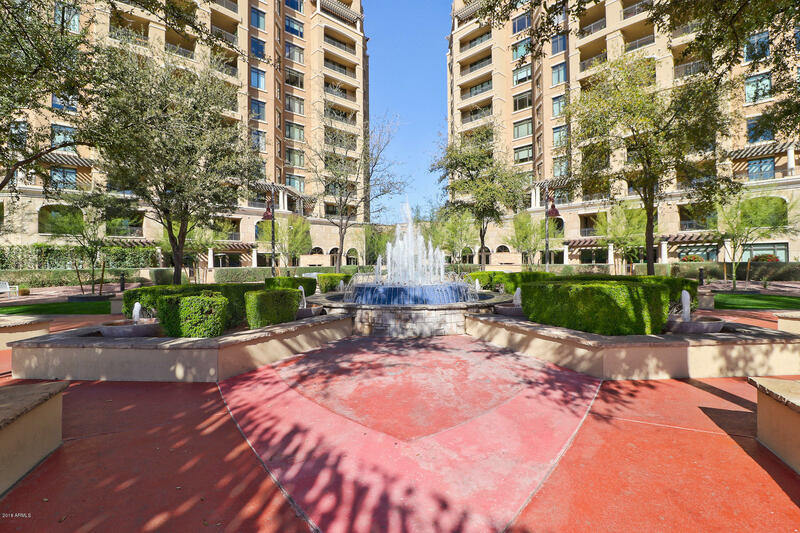 Popular floor plan with open great room, and covered balcony overlooking the fountain below! Large chef's kitchen, w/ Viking/ Sub-Zero appliance. Den has forged iron French doors, that can be enclosed for privacy. Generous sized master suite has incredible v"
"Live right on the Waterfront in Old Town Scottsdale and walk to all the wonderful amenities that make Scottsdale world class! 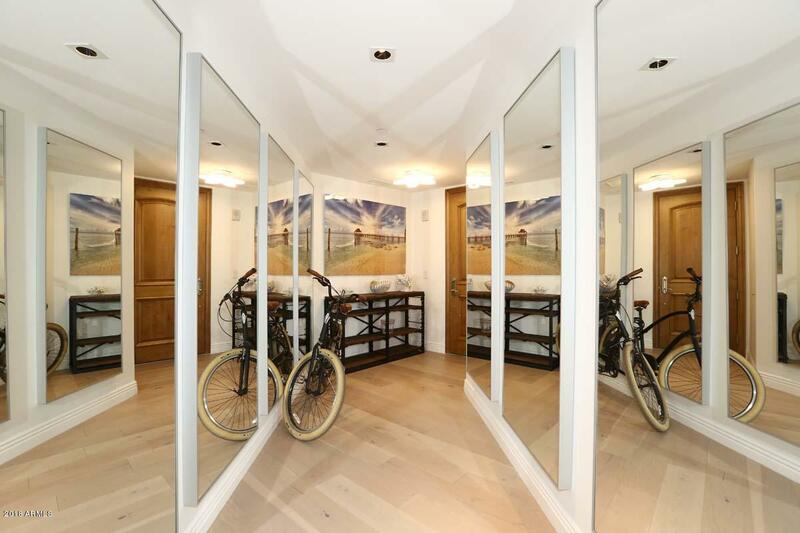 There are 3 en-suite bedrooms and one with a private entrance. There is a large light filled great room overlooking a large outdoor living room/covered patio and all the views beyond. Upgraded floors, lighting system,handsome built ins all in a well maintained and updated home. 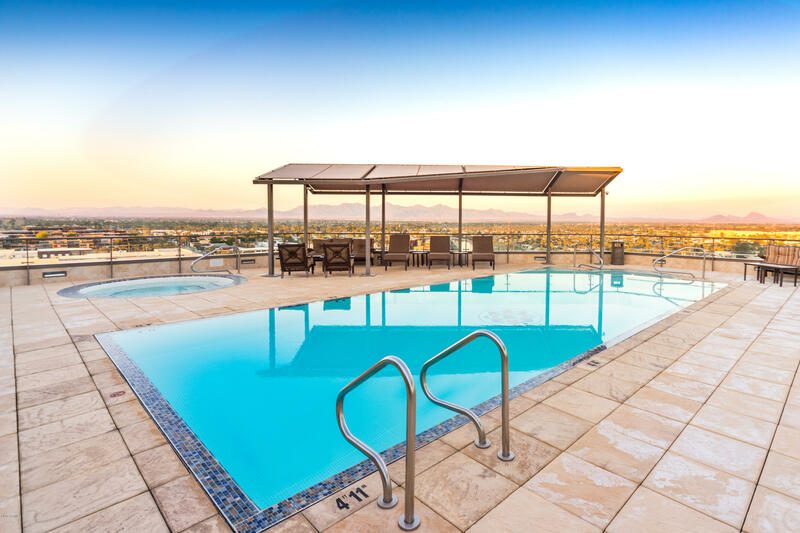 The amenities of The Waterfront include 24 hour front desk and security, valet, fitness center,"
"Live in luxury and enjoy the perfect location Scottsdale has to offer. Lock and leave opportunity. Beautiful one bedroom with den that is used as second bedroom. Dinner,shopping and movies all within walking distance. 24 hour front desk host, concierge, valet, fitness center and fabulous roof top pool with incredible views." 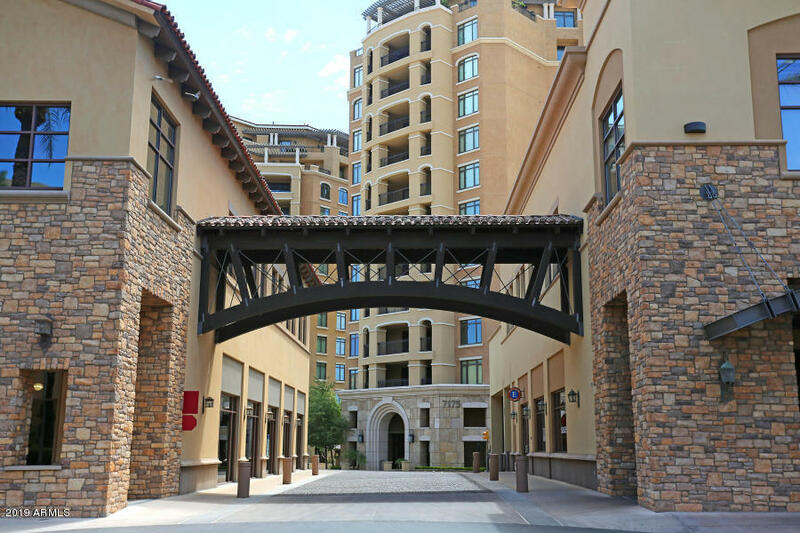 "Beautiful two bedroom/two bath condo, located at the prestigious Scottsdale Waterfront Residences. Open floor plan, gorgeous hardwood floors, Viking stainless steel appliances, breakfast bar & granite countertops. Large master bedroom, jet tub with separate spacious shower. Prewired parking spot for 80 amp EV charging. Scottsdale Waterfront offers 24 hour front desk, full time concierge, valet parking, fitness center, rooftop heated pool & spa, massage rooms, steam rooms, clubroom, wine cella"
"THIS UNIT IS A GUEST SUITE, IT CAN ONLY BE SOLD TO AN EXISTING OWNER OR SOMEONE WHO IS PURCHASING ANOTHER UNIT AT THE SCOTTSDALE WATERFRONT"